The Beaches of Kerala are one of the most important tourist attraction in South India. Kovalam is the most popular beach in Kerala. Besides Kovalam there are many other beaches which are attractive and beautiful in their own ways. The beaches in Kerala is less crowded and it is one of the advantages when compared to beaches of other states. 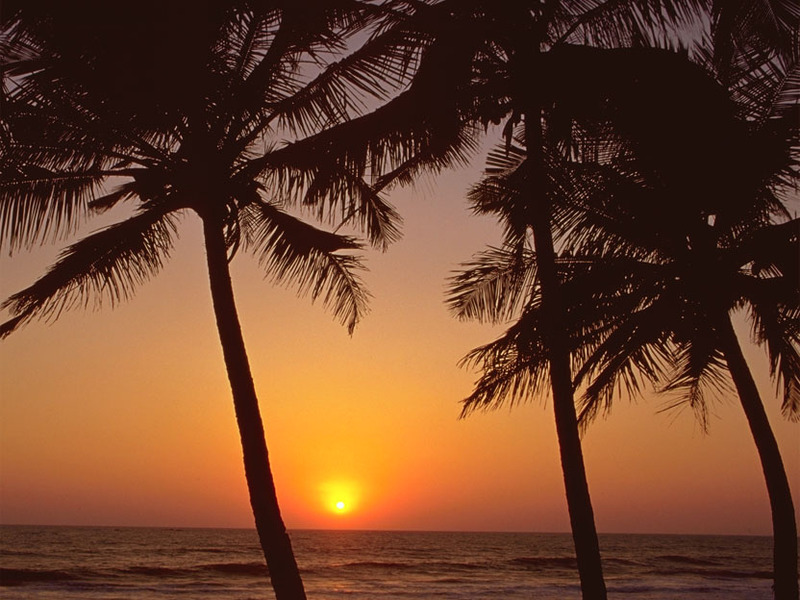 Kerala has a 600 km long shoreline and the beaches in Kerala are some of the best in the world. The beaches of Kerala has a tropical climate and is hugely visited by tourist mainly from October to February. There are many beach resorts in Kerala which offers high quality accommodation for these tourists. Some of the major beaches in Kerala are Kovalam, Beach, Alleppey Beach, Bekal Beach, Beypore Beach, Cherai Beach, Dharmadam Island, Ezhimala Beach, Fort Kochi Beach etc	.